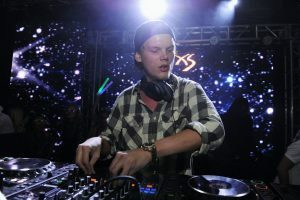 Bergling had suffered from a variety of health problems over the years, including acute pancreatitis, brought on most likely by years of drinking. He had surgery to remove his appendix and gall bladder in 2014, and many people who knew him say he never completely recovered after that. He ceased touring in 2016, but never stopped traveling the world. The first time I heard the name Avicii was when he was playing the TD Garden here in Boston a few years ago; the train was packed with people on their way to see him. I was like, “See a DJ? Really?” Little did I realize that would be the last time he played the Boston area, and my life will forever be poorer for having missed him. It was about that time that I heard the song “Wake Me Up” for the first time, and didn’t connect the two until I saw (and adored) the EDM Electric Daisy Carnival documentary “Under The Electric Sky“. Although he wasn’t one of the performers there, they did play “Wake Me Up“, I recognized Aloe Blacc’s voice (he’d been on Dancing With The Stars just prior to that time) and I looked it up on Spotify, played the whole album, and fell utterly in love with his incredible electronic jams. I can’t do the justice to him that his deep true fans can, and so I’ll leave that to them, but I can say this – his music always put a smile on my face, particularly “Wake Me Up”, “Levels”, “Broken Arrows” and the odd but endearing “Somewhere In Stockholm“. 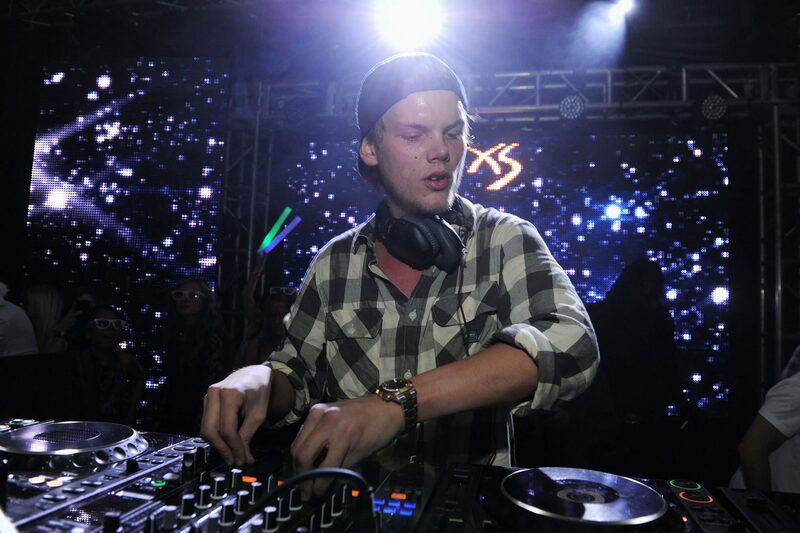 His collaboration with Conrad Sewell, “Taste The Feeling” was always on my player after it’s release – combining Avicii’s keyboard and production work with one of my favorite vocalists right now was absolutely a dream. I noticed in the video for the latter song that he looked way older than I’d remembered seeing him in recent times on YouTube, and thought that maybe his health problems had come roaring back. Sadly, I may have been correct about that, and today the news hit me like a ton of bricks. In reference to our current ongoing series of EuroVision previews, Avicii co-authored the 2013 Contest theme “We Write The Story” with ABBA‘s Bjorn Ulvaeus and Benny Andersson. The official EuroVision site has a tribute up on their main page, in case anyone would like to see it. Our lives will forever be touched by his music, and he will be remembered the world over for his sound. Godspeed, Avicii… you have no idea how much you will be truly missed in this household. May you finally find peace and freedom from pain in the great beyond.